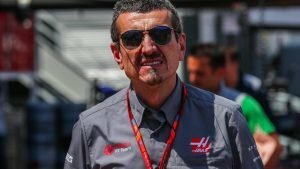 Haas F1 boss Guenther Steiner is afraid that Formula 1 is close to being “dumbed down”. 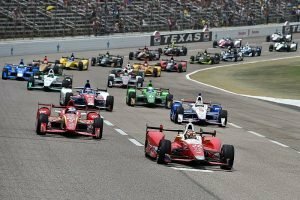 He said that if they followed IndyCar’s example of moving towards spec cars, it would be a big step backwards. For the 2018 season, IndyCar has implemented a common aerokit which leans heavily toward spec cars. However, certain areas will be left for development, such as the cars’ suspension.The move worked for the American series as there has been a massive increase in overtaking. At the street circuit in St. Petersburg, there was a record number of overtakes. Meanwhile, at the notoriously difficult Phoenix oval, there were plenty more passes and the drivers praising the series’ direction. Meanwhile, on the F1 front, the sport is witnessing contrasting fortunes. With this year’s latest cars, Liberty Media attempted to introduce changes to help improve overtaking. 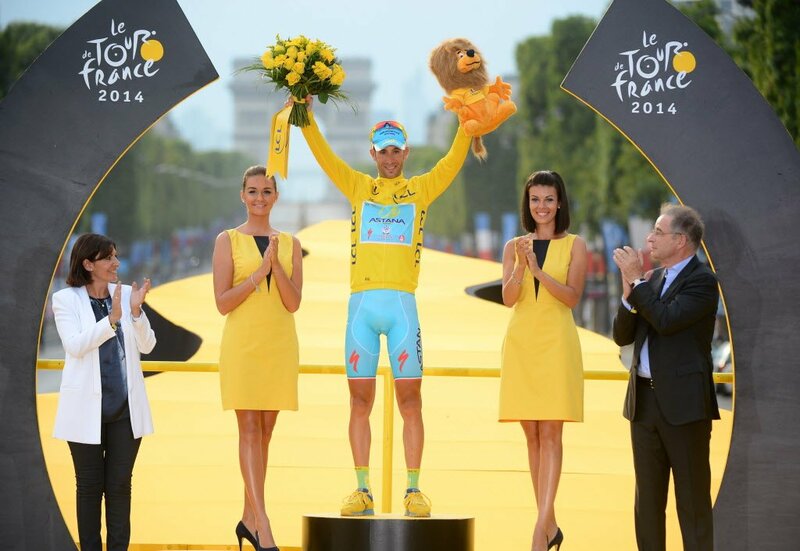 This was after they failed to reach a consensus with the teams. Steiner said: “I think F1 should not go spec cars. 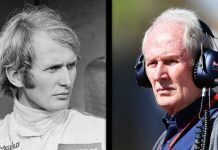 “If F1 goes [to] spec cars I think it is the end of F1. It’s the pinnacle of motorsport, technology is still important. “We need to be very careful not to dumb down F1. As much as we don’t think people are interested, a lot of people are interested in technology, not only in racing, and I think F1 is a good showcase for technology. 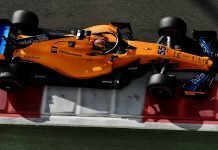 “We need to make it more I would say accessible then at least people know what we are doing, that is one of the goals we should try to achieve but we should not dumb F1 down like IndyCar, because then you have got GP1 and we know where that one is going. 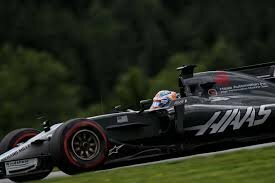 Meanwhile Haas is facing criticism yet again from its current rivals after managing a car that fights right up with Renault to compete for the position of the best from the rest. They label it as a replica of the Ferrari 2017 car, a claim that the team openly refuted. Haas currently stands 7th in the constructors championship with 11 points in 3 races, so far.